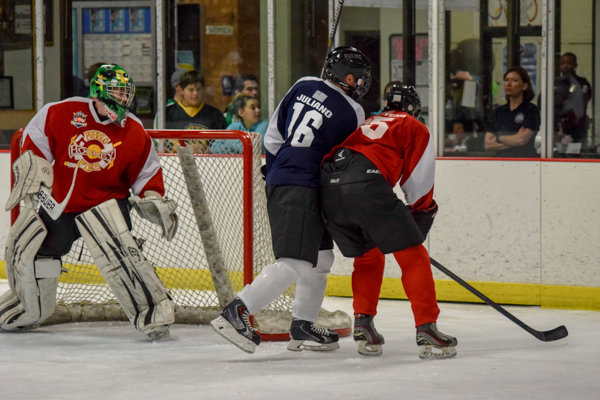 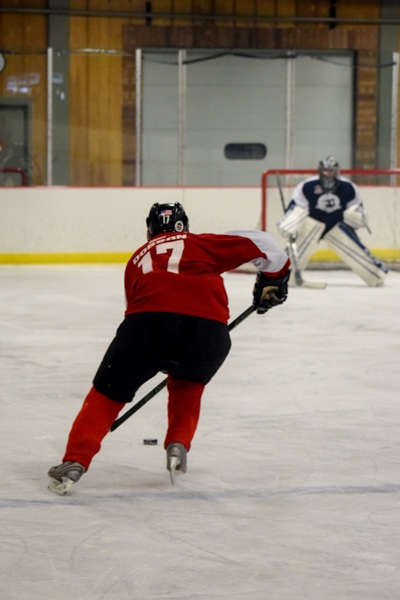 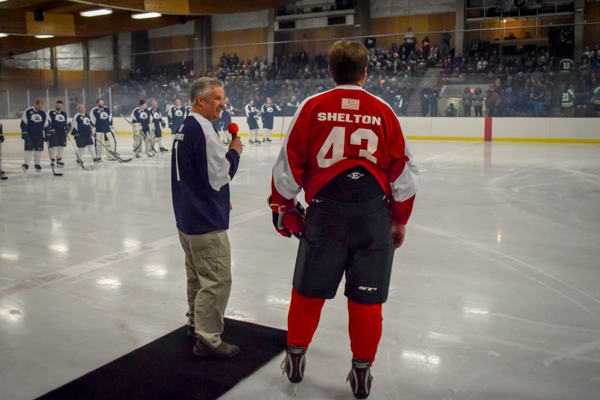 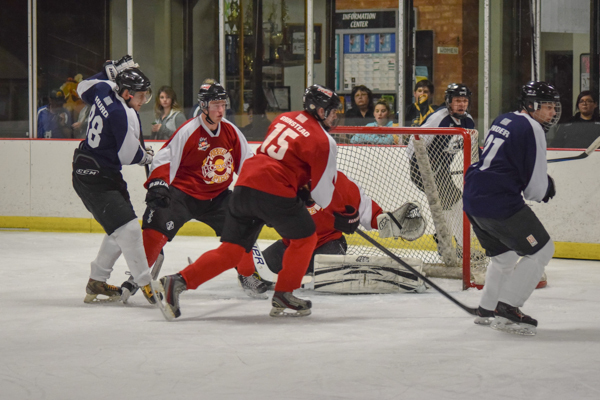 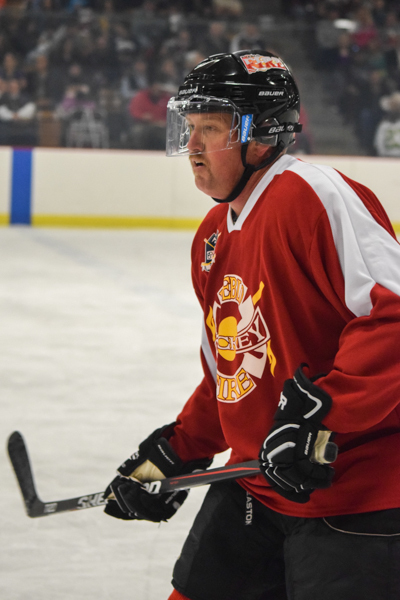 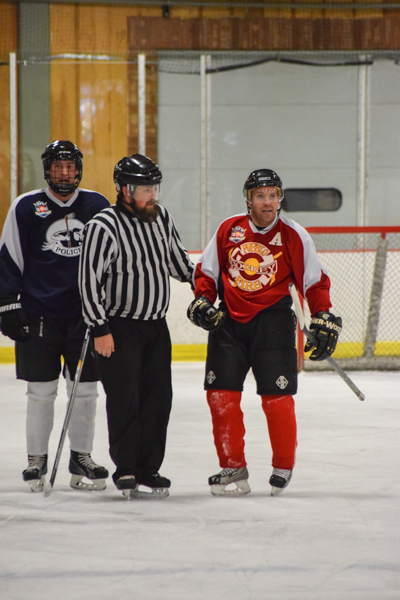 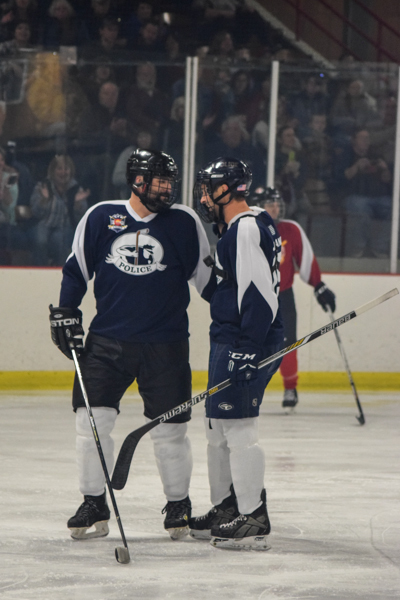 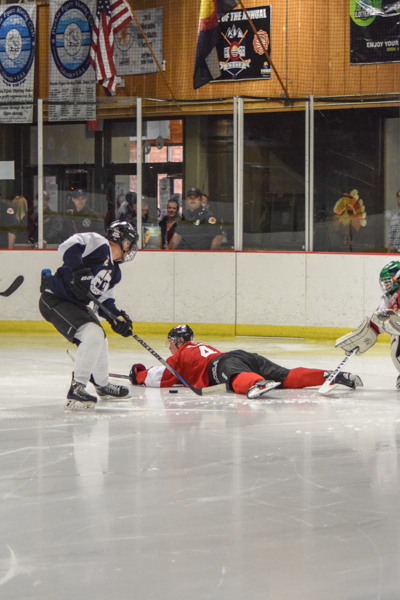 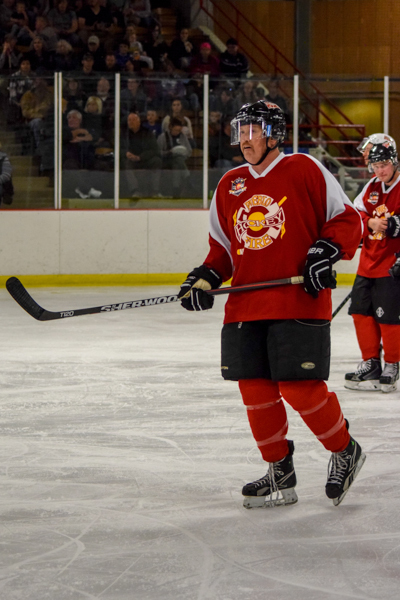 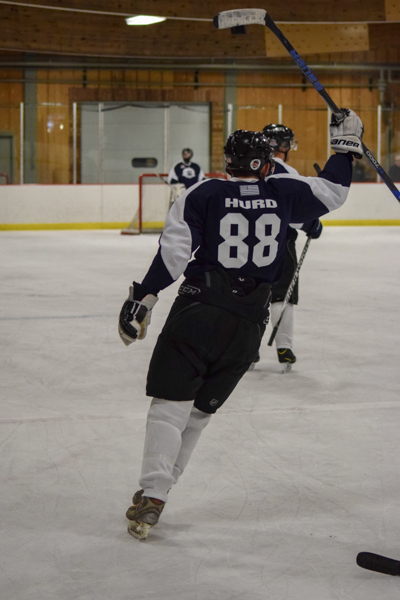 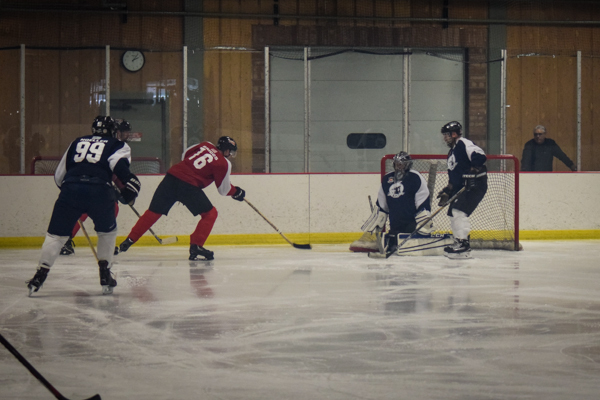 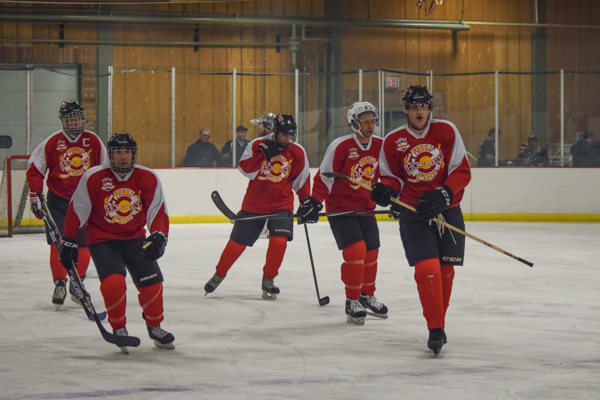 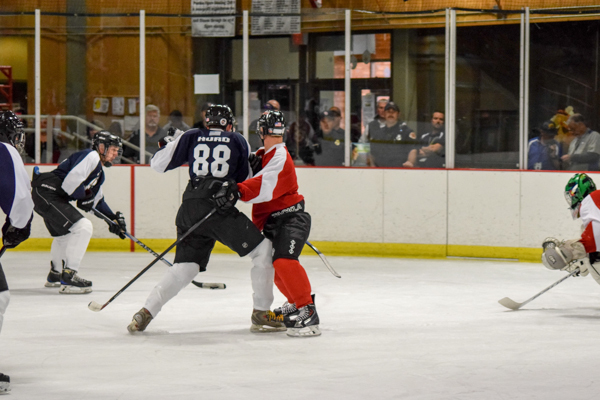 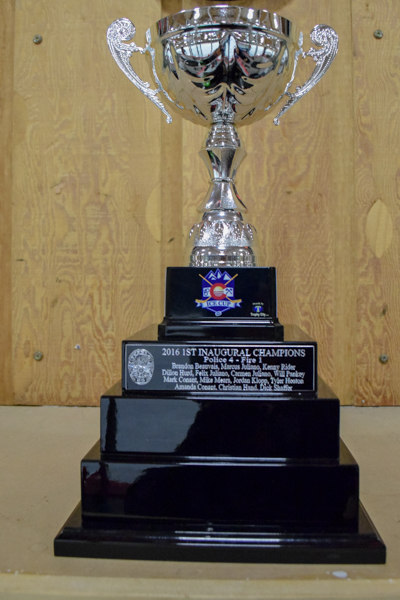 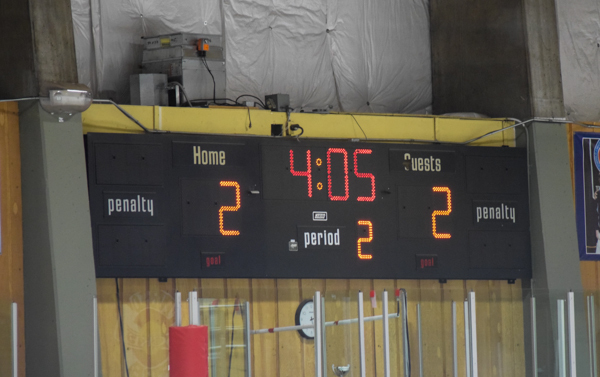 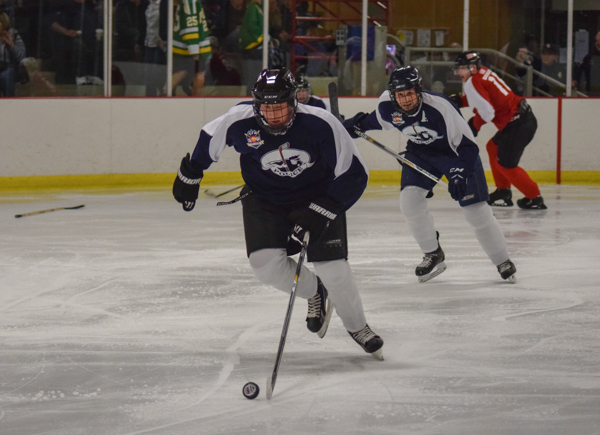 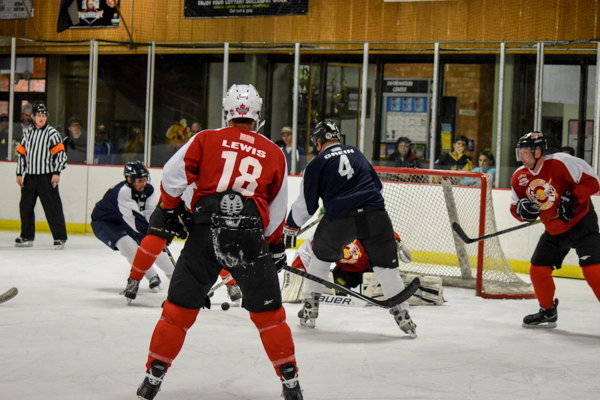 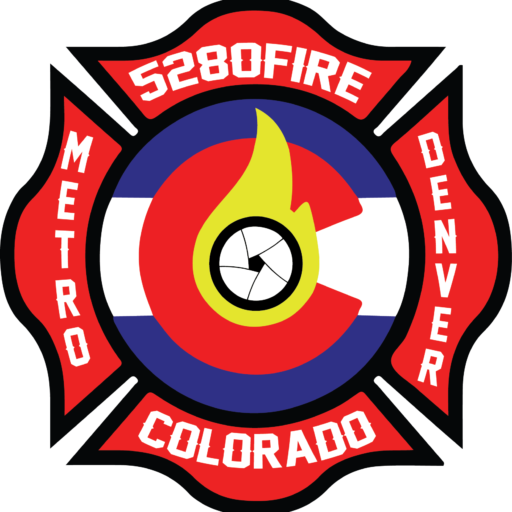 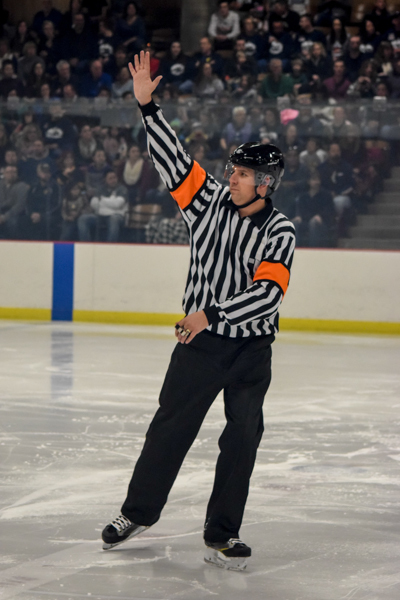 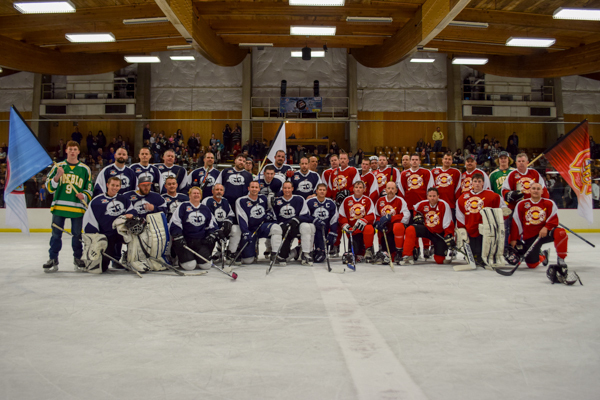 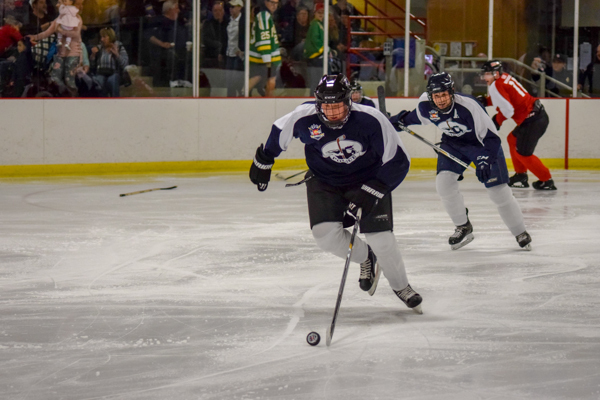 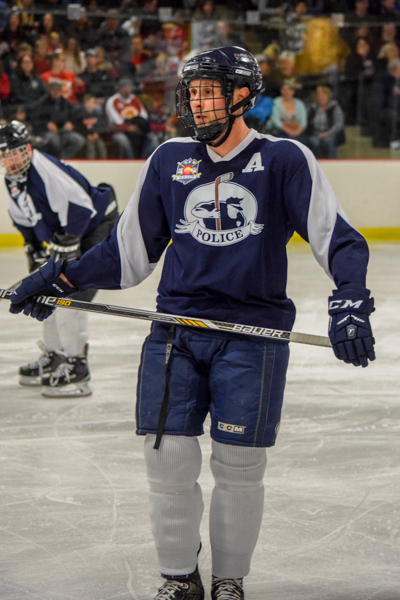 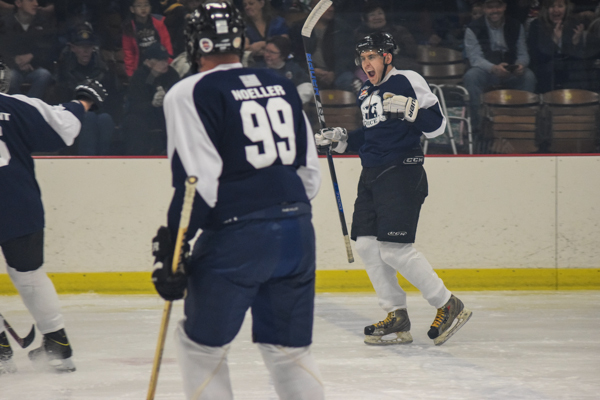 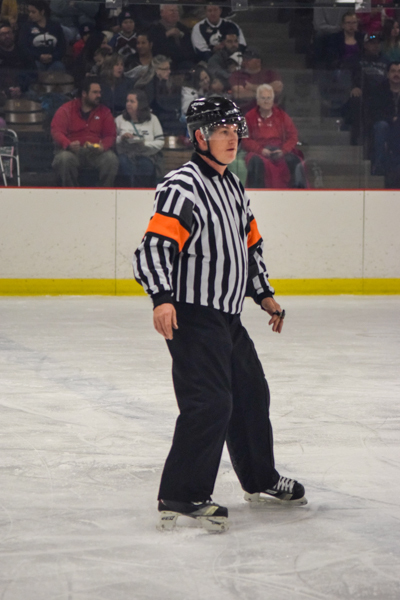 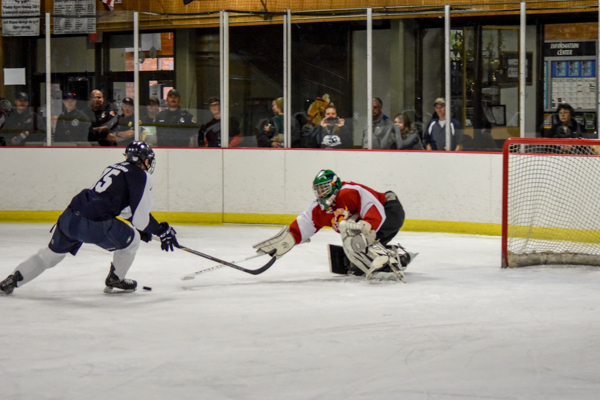 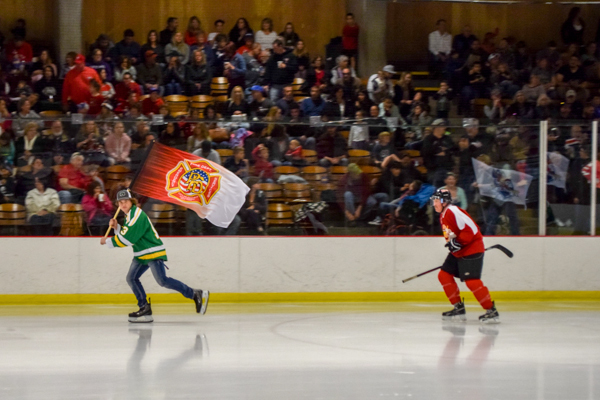 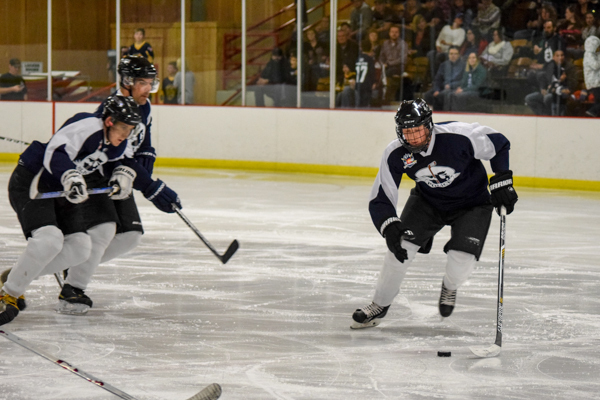 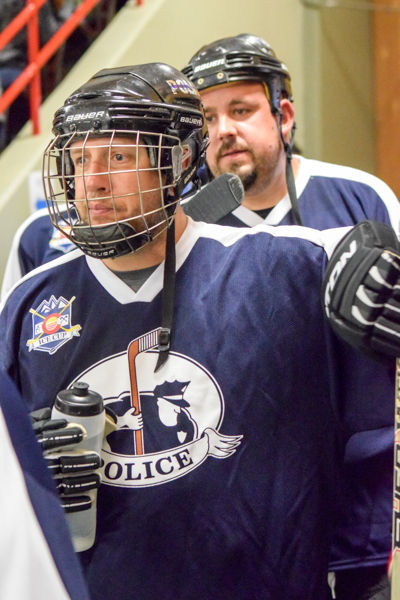 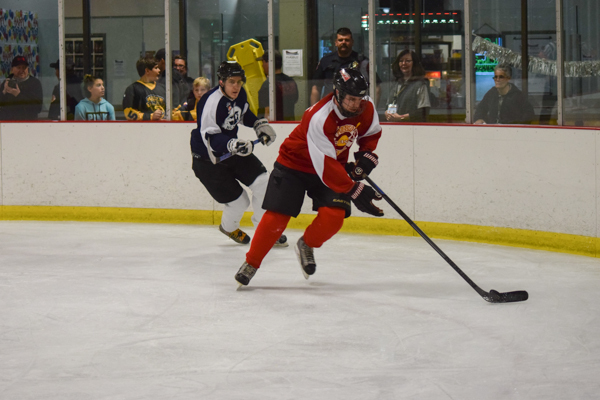 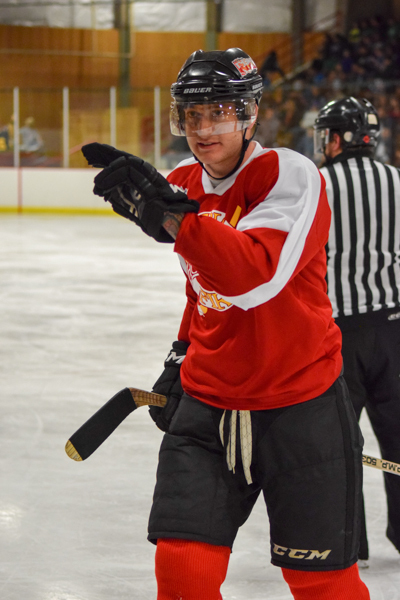 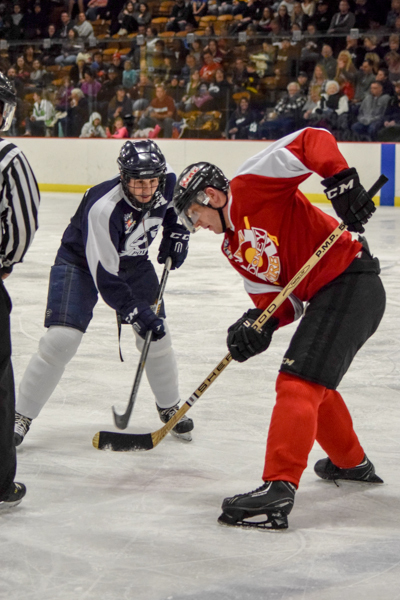 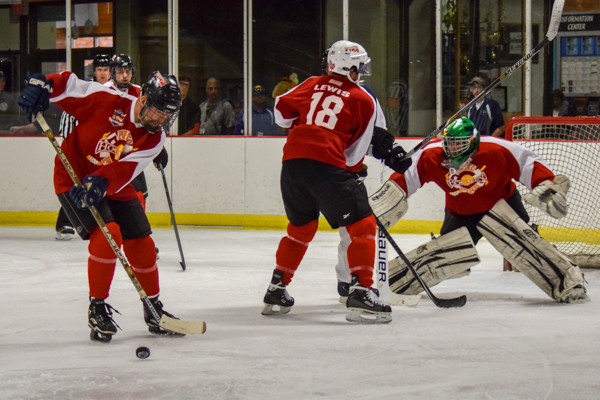 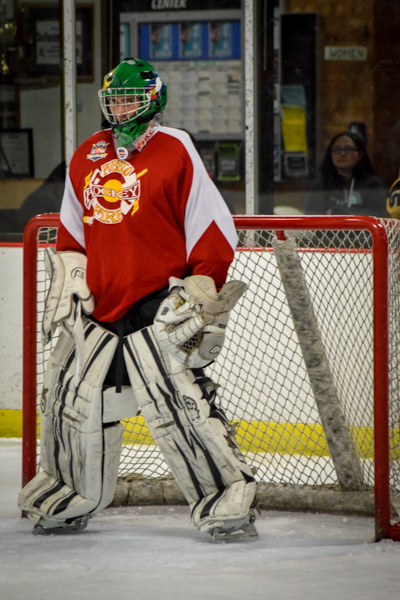 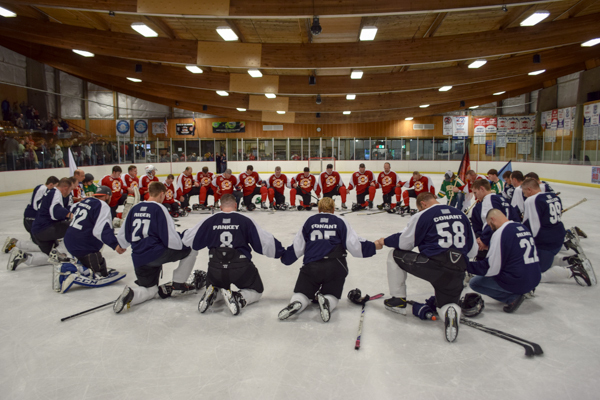 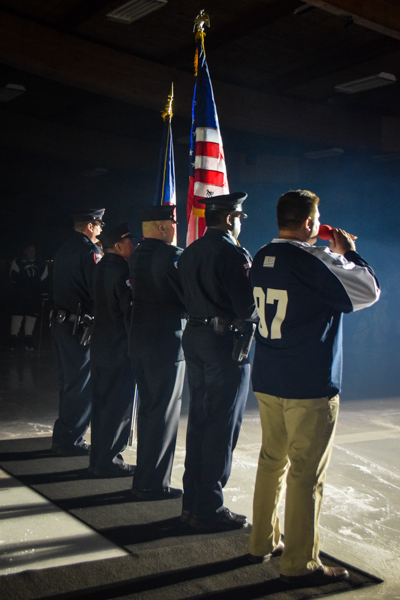 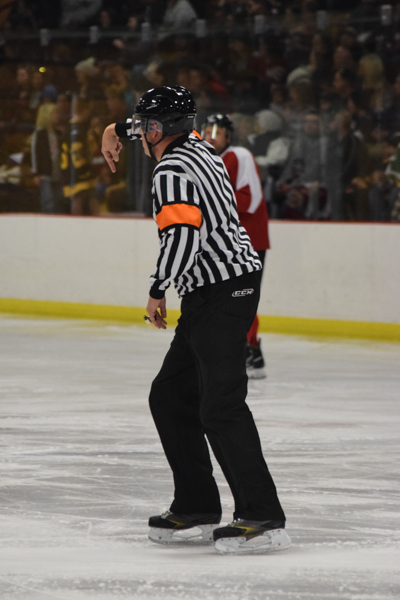 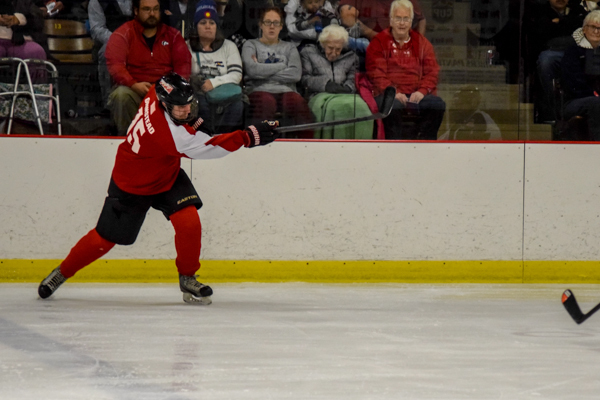 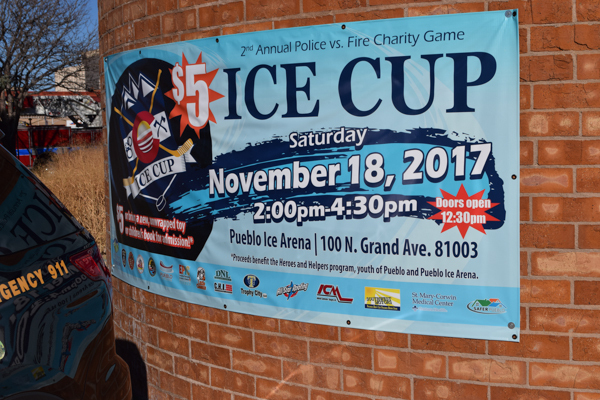 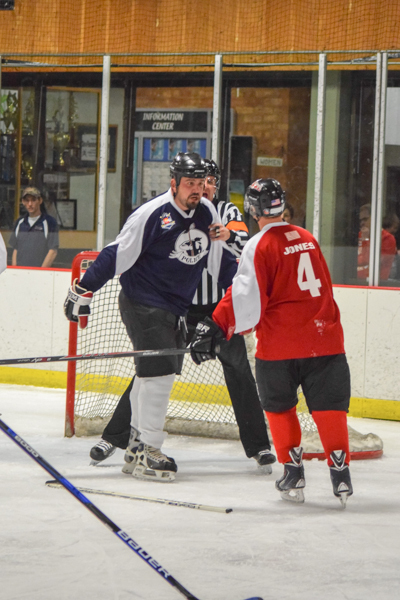 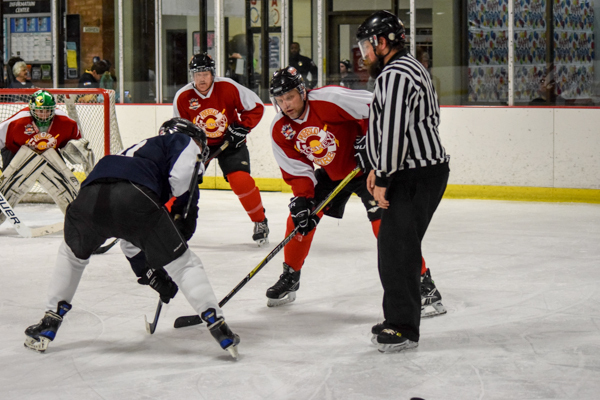 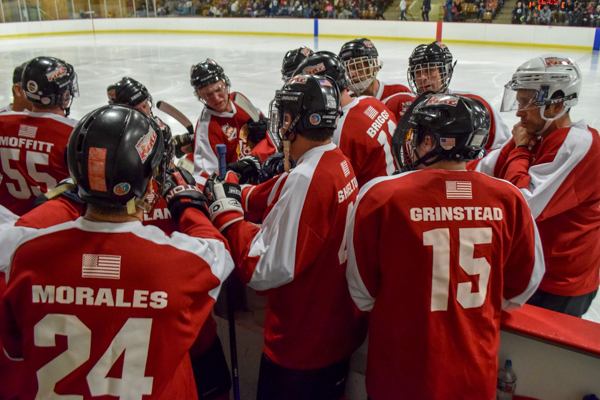 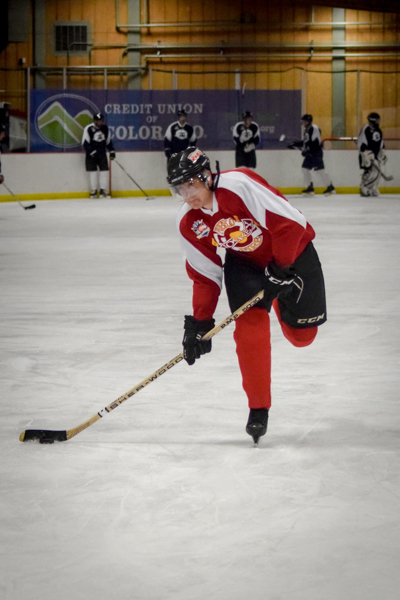 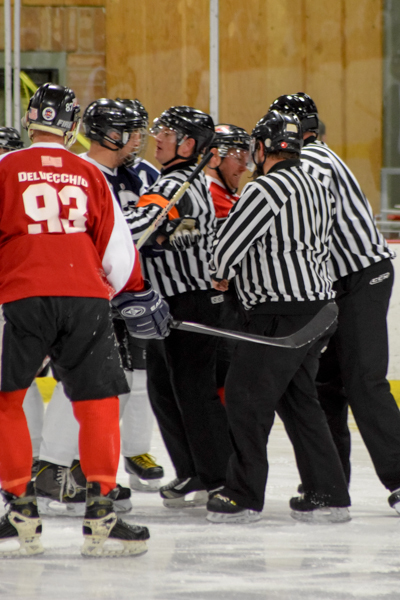 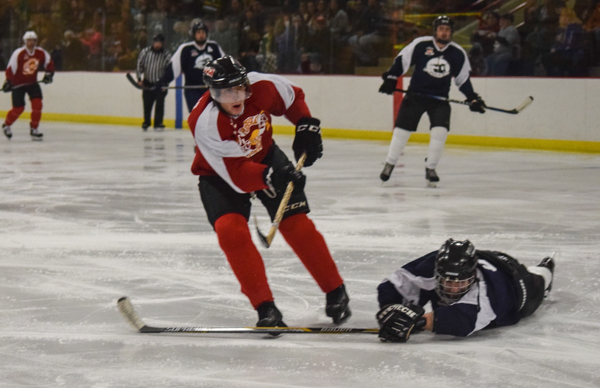 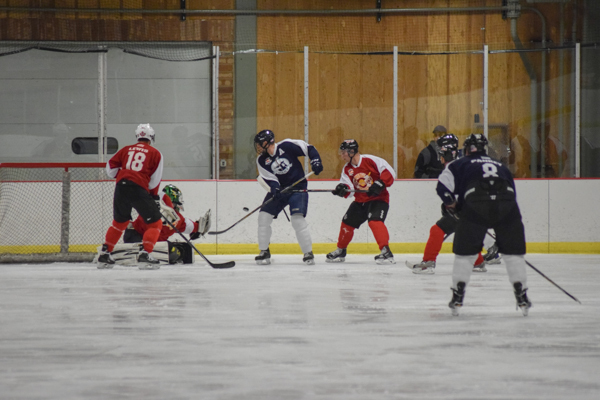 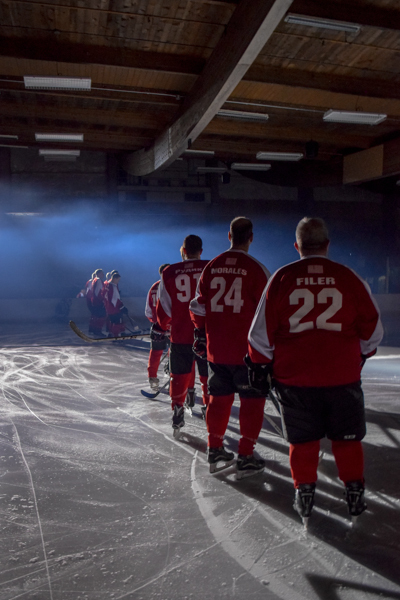 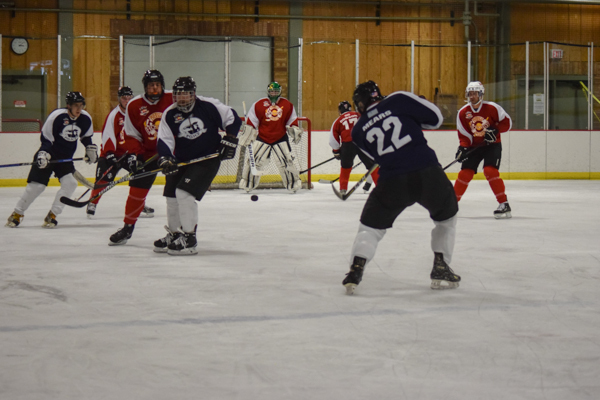 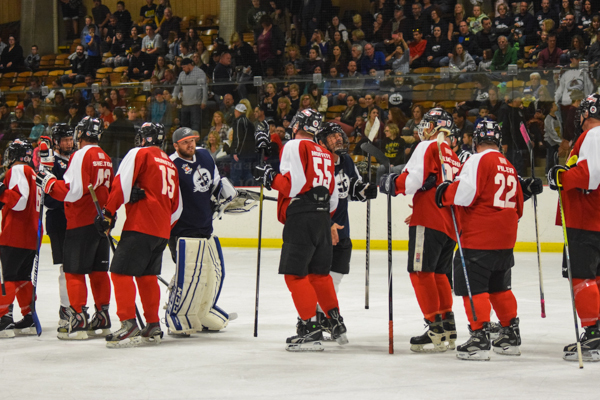 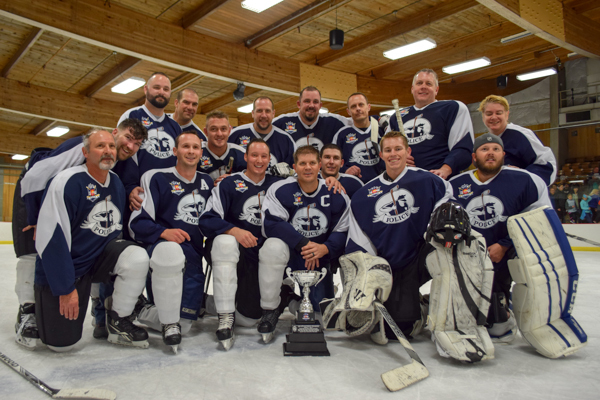 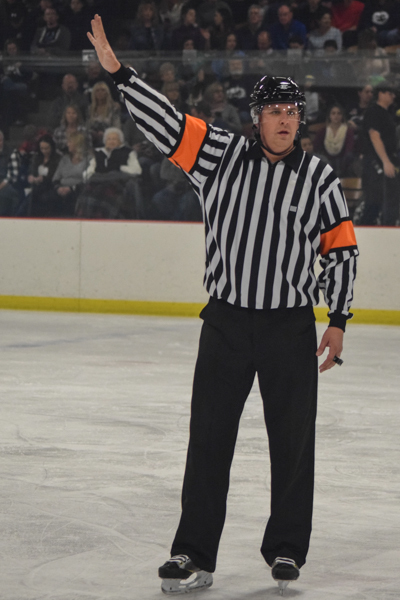 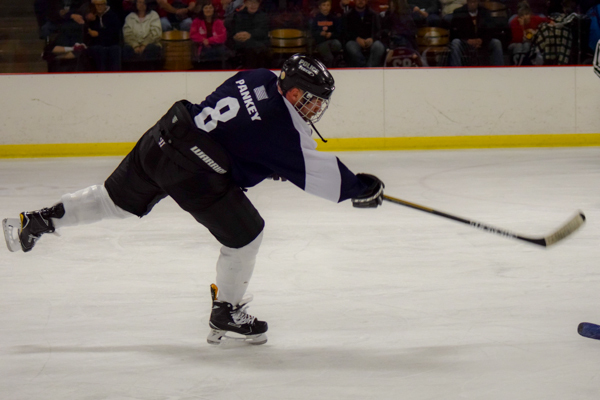 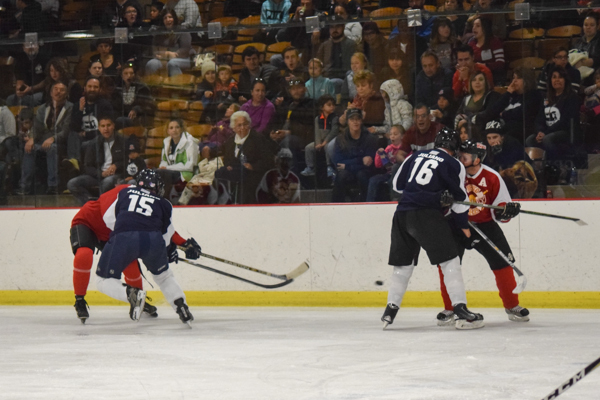 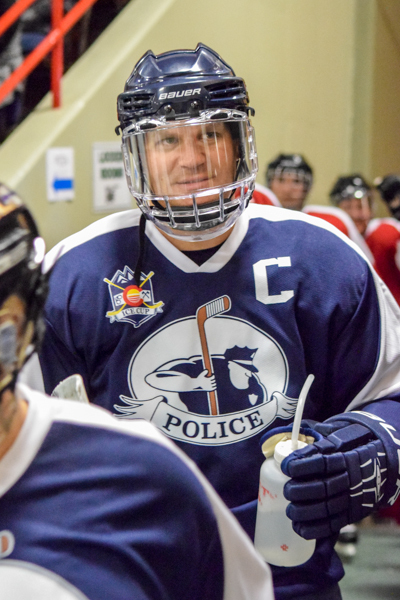 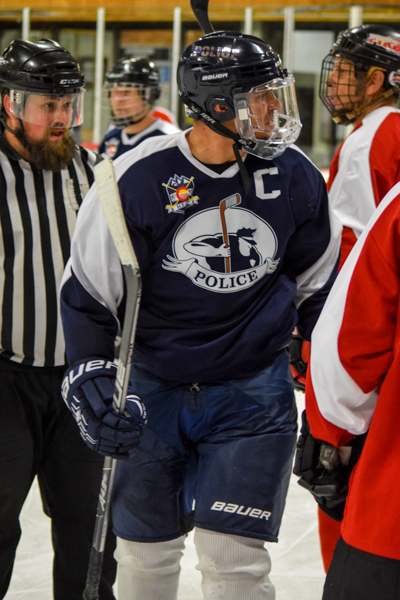 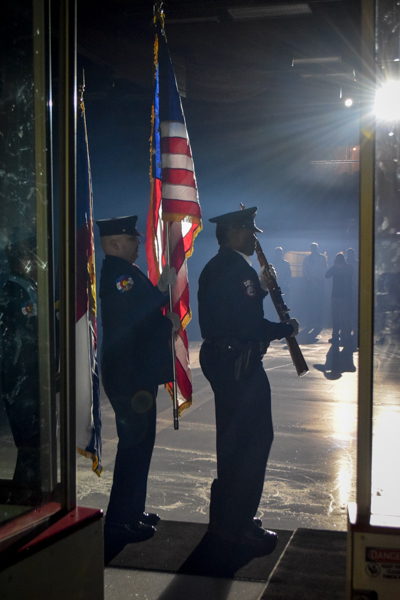 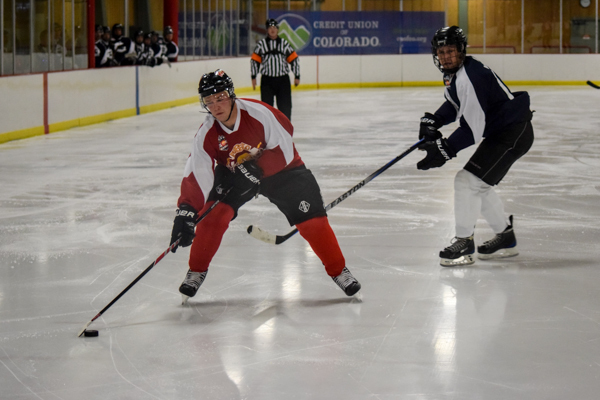 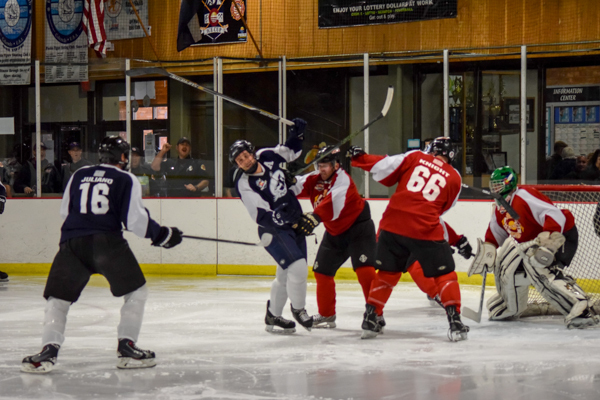 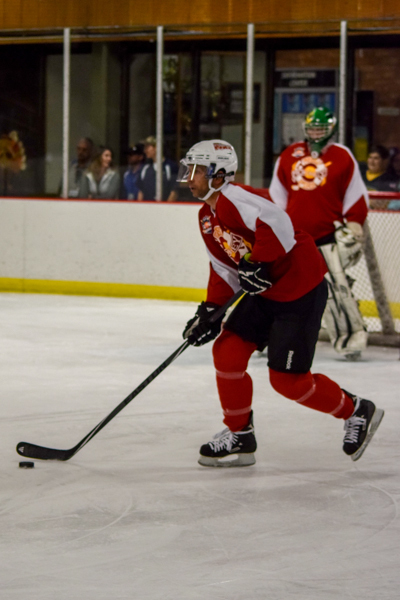 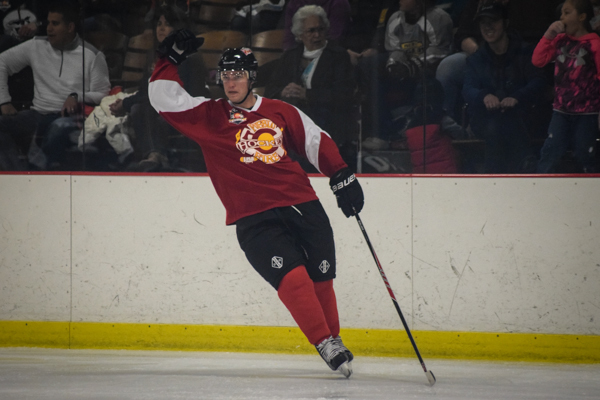 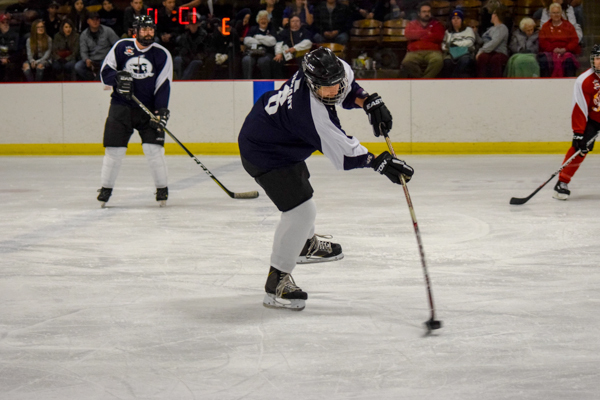 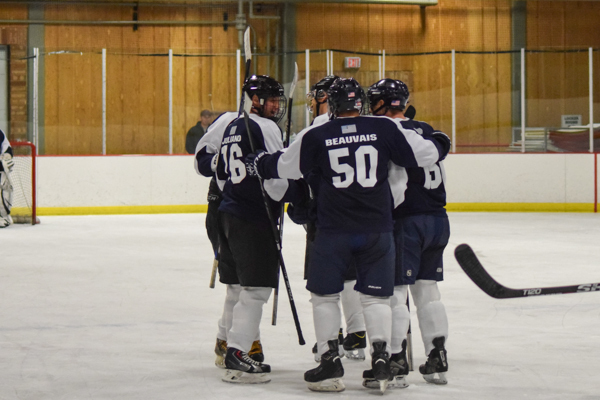 November 18th, 2017 ~ The 2nd Annual Ice Cup with as the Pueblo Police Department took on the Pueblo Fire Department in a hockey game at the Pueblo Ice Arena. 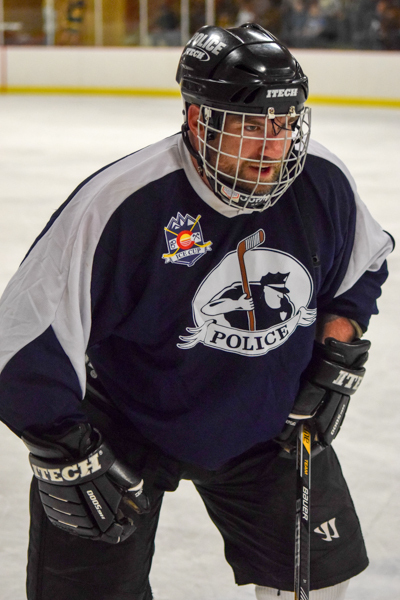 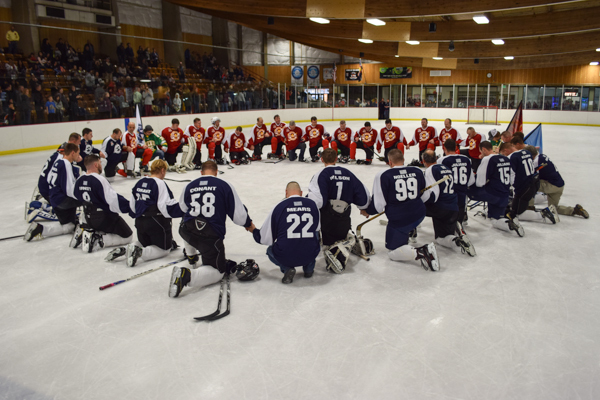 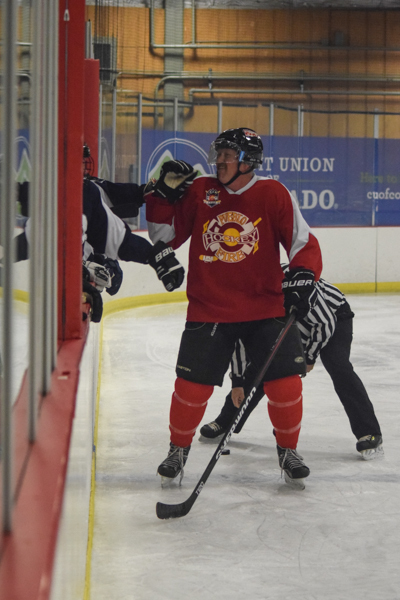 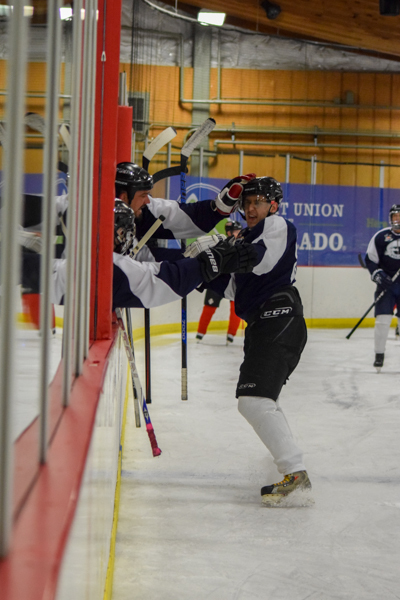 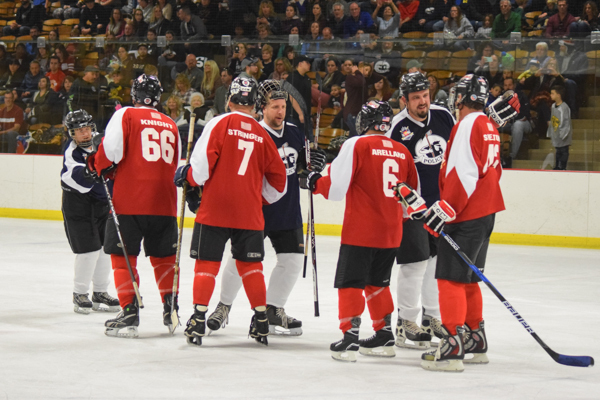 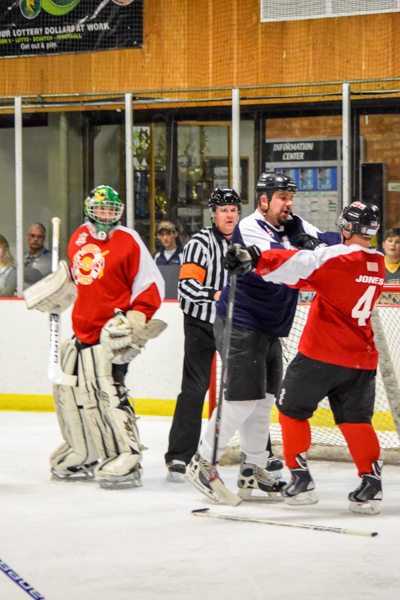 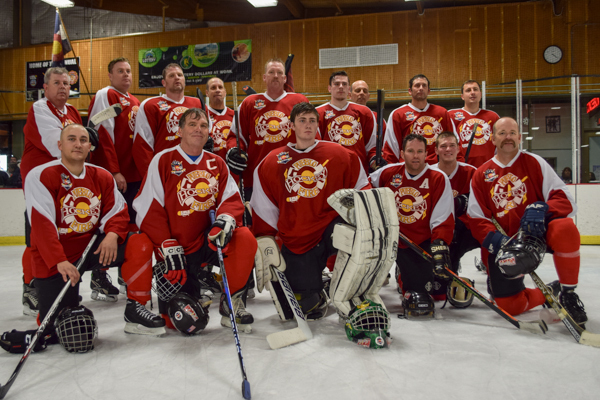 Pueblo’s finest battled each other for 3 intense periods with the Police coming out on top 5-3. 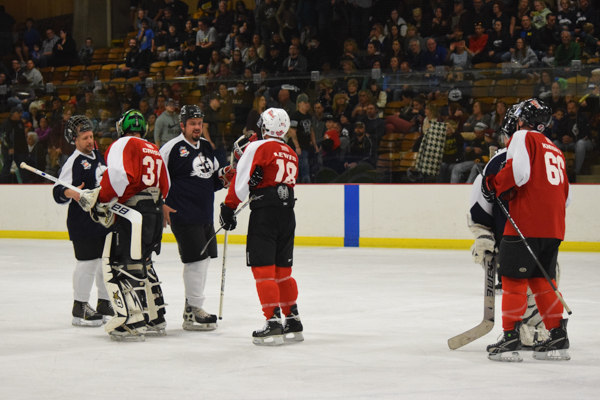 The real winner though was the children of Pueblo, as the proceeds from the game went to the kids! 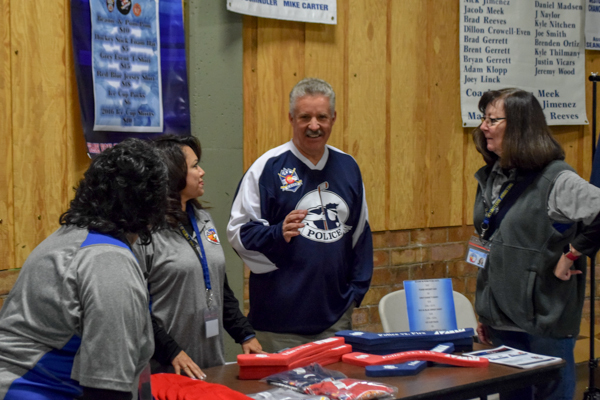 Unwrapped children toys and books were also collected. 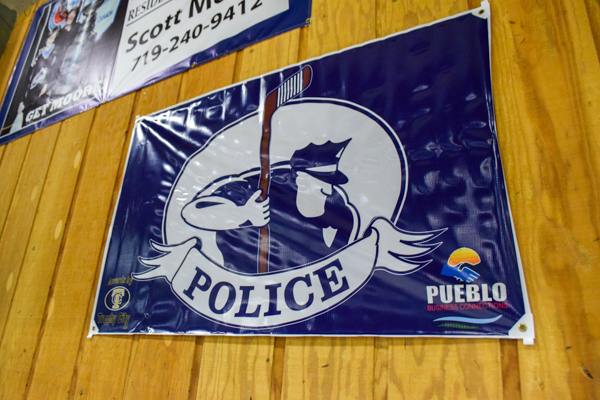 Great job by both teams and to the city of Pueblo for getting behind this and making it such a huge success.